Upgrade your own Nortel phone system to avail of super discounts as part of Avaya’s LOYALTYY2GETHER PROGRAM. 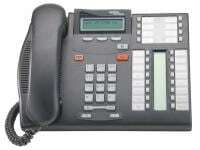 Nortel BCM phone systems are no longer sold and have since been acquired by Avaya. 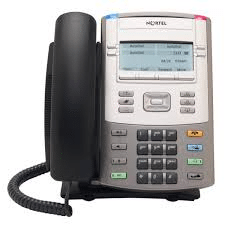 Lantel continue to support the full range Nortel BCM system and have limited stock of spare units. 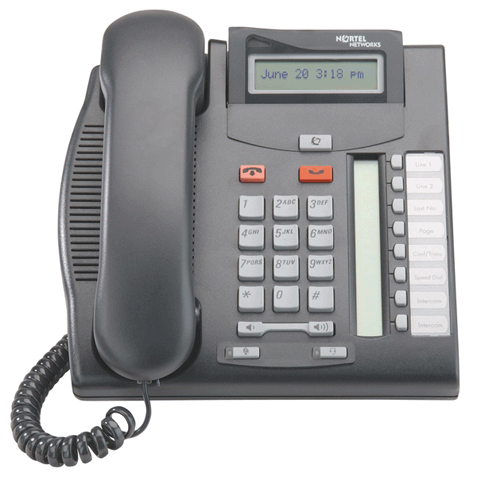 Up to twelve user defined line/programmable feature keys and four context-sensitive soft-label keys deliver enhanced flexibility and boost personal productivity to meet user’s communications. Integrated Ethernet 10/100/1000 Base-T Switch with autosensing LAN and PC ports consolidates cable infrastructures driving cost reduction.